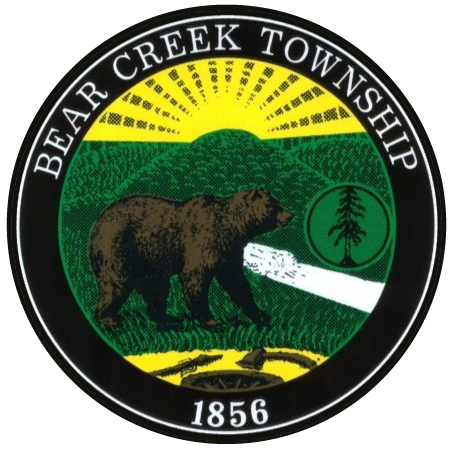 Bear Creek Township is now offering a property tax reduction for homeowners that have successfully been granted Homestead Tax relief through Luzerne County. Q. My property is already qualified as Homestead eligible. Do I need to reapply? A. No. If you have already qualified you do not need to take any action. A. You can download the application here. Q. How much tax relief will I receive? Q. Why should I bother if it is only $8.82? A. 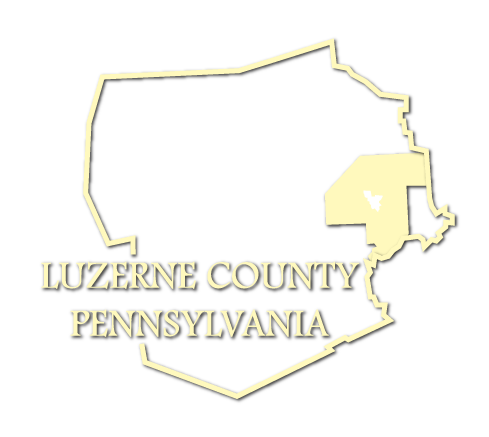 Qualifying as a Homestead property also entitles the homeowner to tax reduction for school district taxes. A. You should pay the full amount. 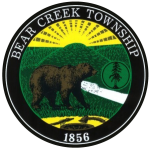 After the township is notified that the tax bill has been paid, you will receive a rebate directly from the township.